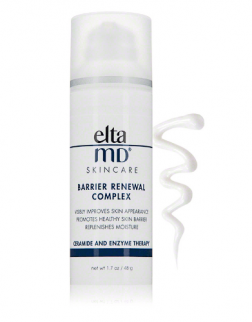 Aesthetic procedures create significant changes in the skin. 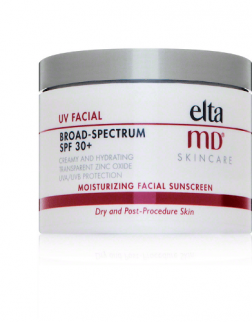 Post-procedure skin typically is dehydrated and has diminished natural protective properties. 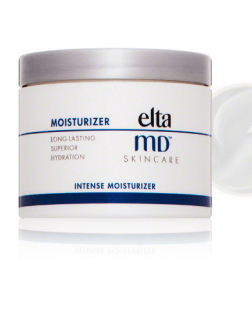 Because a moist wound environment has been demonstrated to accelerate re-epithelialization, of an effective moisturizer is essential to recovery. 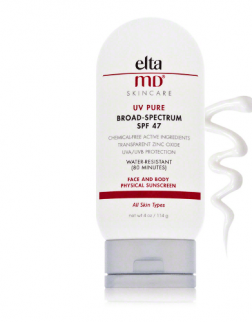 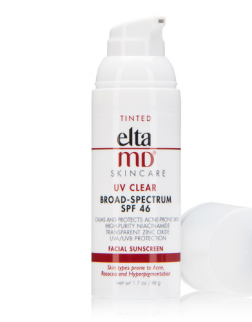 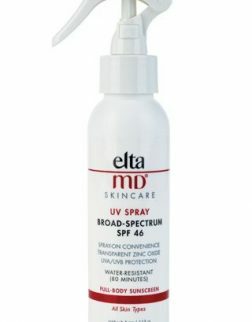 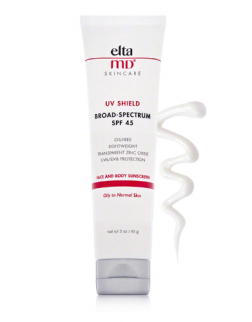 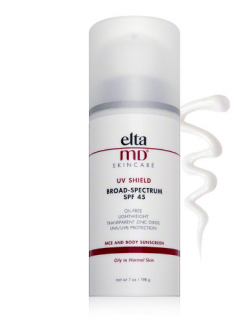 For more than 25 years, EltaMD has developed wound healing, sunscreens and skin care products that are widely used and recommended by physicians and other medical professionals in hospitals, burn centers, rehabilitation clinics, and long-term and short-term care centers. 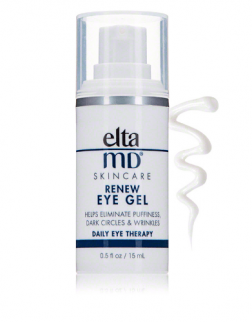 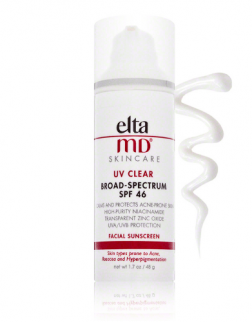 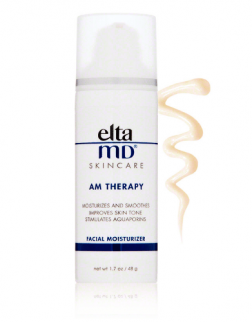 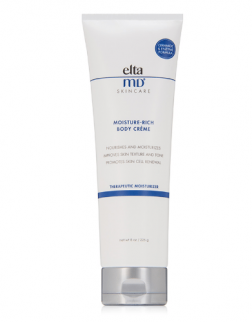 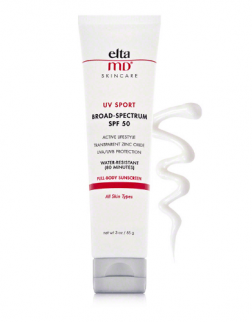 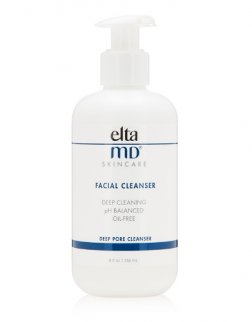 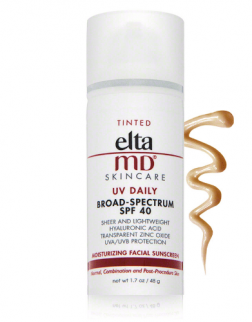 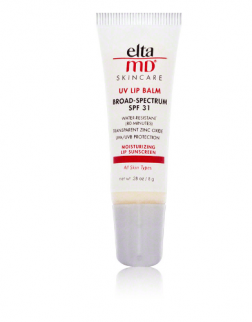 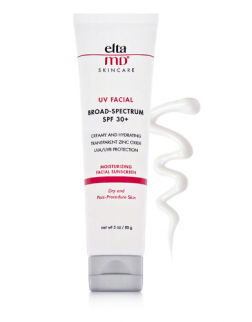 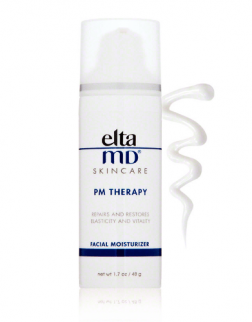 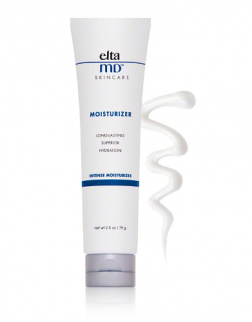 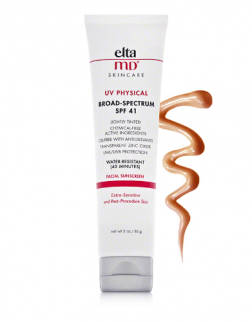 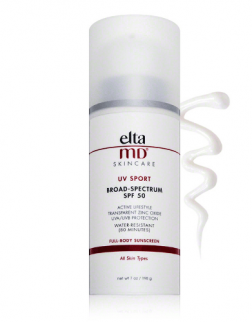 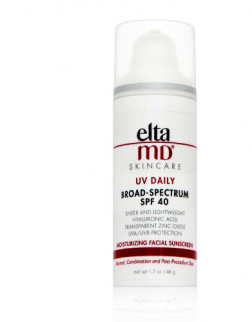 EltaMD applies that experience to create innovative products that help restore, protect and maintain healthy skin.